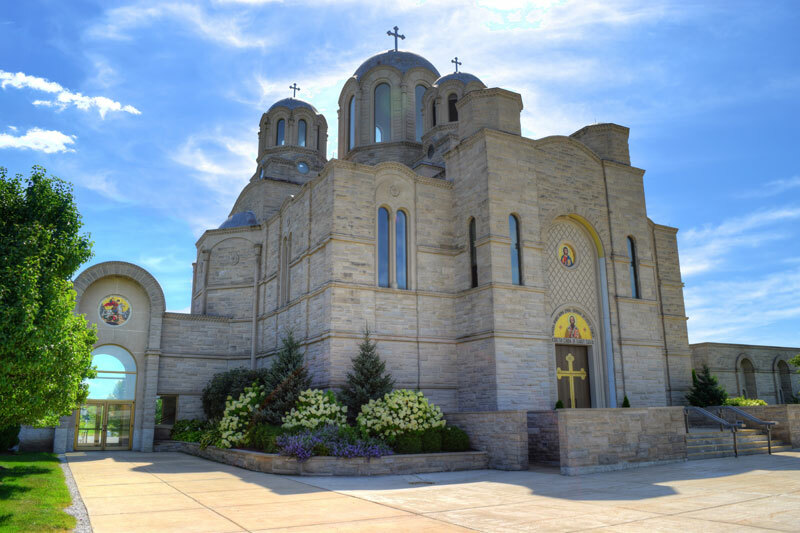 The Executive Board of St. Sava Serbian Orthodox Church has shared the agenda for the Annual Membership Meeting taking place Sunday, January 17, 2016 at 1:00 p.m. at the South Wing Social Center of St. Sava located at 9191 Misssissippi Street in Merrillville, Indiana. 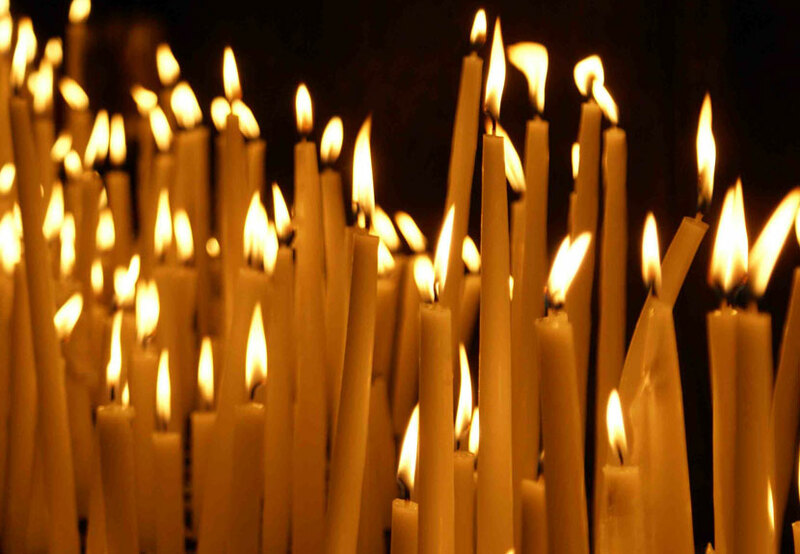 This annual meeting will take place in accordance with the by-laws of the Church-School Parish, Part III, Article 16 (A, b, and c), the Annual Membership Assembly of the St. Sava Serbian Orthodox Parish membership. All current members are encouraged to attend to gain important insights about church operations and to vote for the new Executive Board that will provide leadership throughout 2016. A luncheon will be prepared by the parents and leaders of the Children’s Choir at St. Sava that will include goulash, sauerkraut and sausage, homemade cakes, and other special items. Dues will be collected at this Annual Meeting. Minutes of the 2015 Annual Meeting, in two languages, will be attached to each member’s 2015 Report. In order to save time and spare our members of the need to have the 2015 minutes read in two languages, members will have ample time before the meeting to read the minutes in the language of his or her choice. This rule was unanimously passed at the 1989 General Assembly. A copy of the above agenda information is included in a downloadable document in both English and Serbian. Click here to download the above information in English and Serbian languages.